Want To Expand Your Fashion Brand to Overseas Asia Luxury Markets? Have you thought about bringing your Contemporary brand to Asia? I am working closely with a well connected successful Chinese-American entrepreneur who has successfully launched American brands in handbags, belts, accessories and apparel in high end Chinese department stores and high end Japanese stores. I recently met up with her in Beijing and Tianjin to visit some of the stores has launched American brands in. (The smog in Beijing/Tianjin was horrific but that is another blog post) The American brands are successfully selling more per square foot in China than in USA department stores. 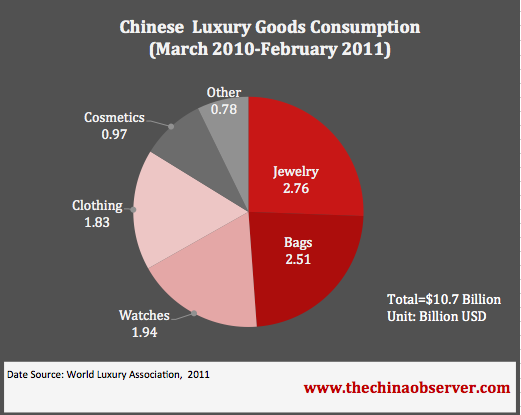 China is an incredible emerging luxury market. If you follow any fashion news such as businessoffashion or WWD I am sure you have read about this trend in the past few years.